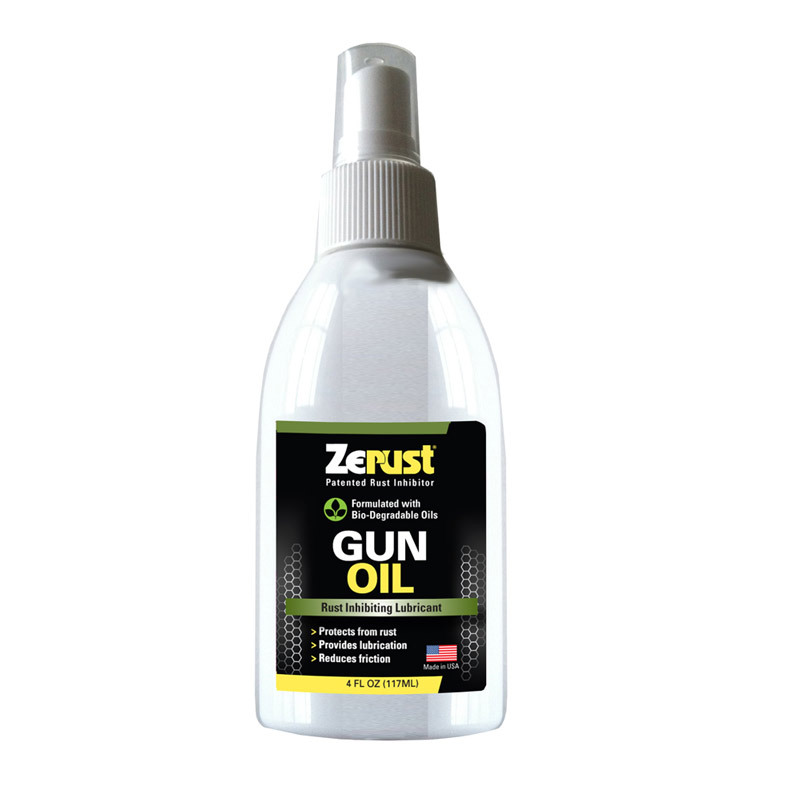 Safely and effectively shield your firearms from corrosion. 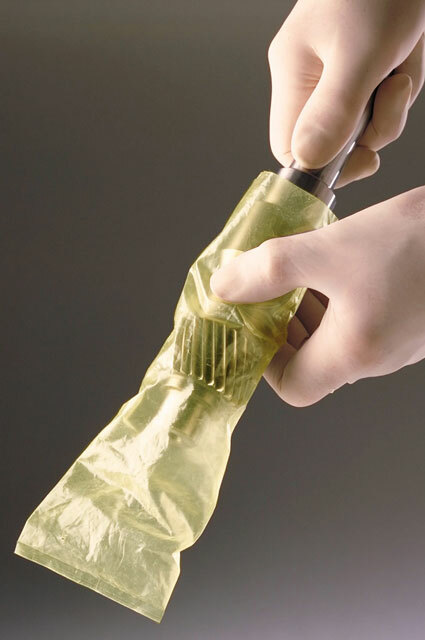 Protect your tool, machine, tackle and component investment with our variety of vapor barrier products. 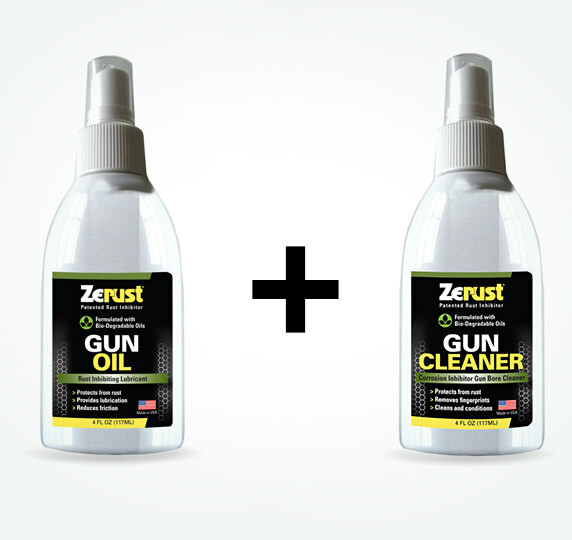 Zerust anti-tarnish technology preserves and protects your cherished valuables from tarnish, rust and corrosion. Choose from our Anti-Tarnish Silver Storage Bags, Anti-Tarnish Drawer Liners and Anti-Tarnish Vapor Capsules. 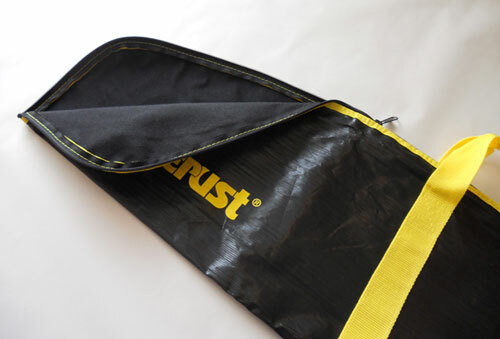 Our rust prevention systems protect tools, metal parts and electronics from rust and corrosion with a variety of solutions. 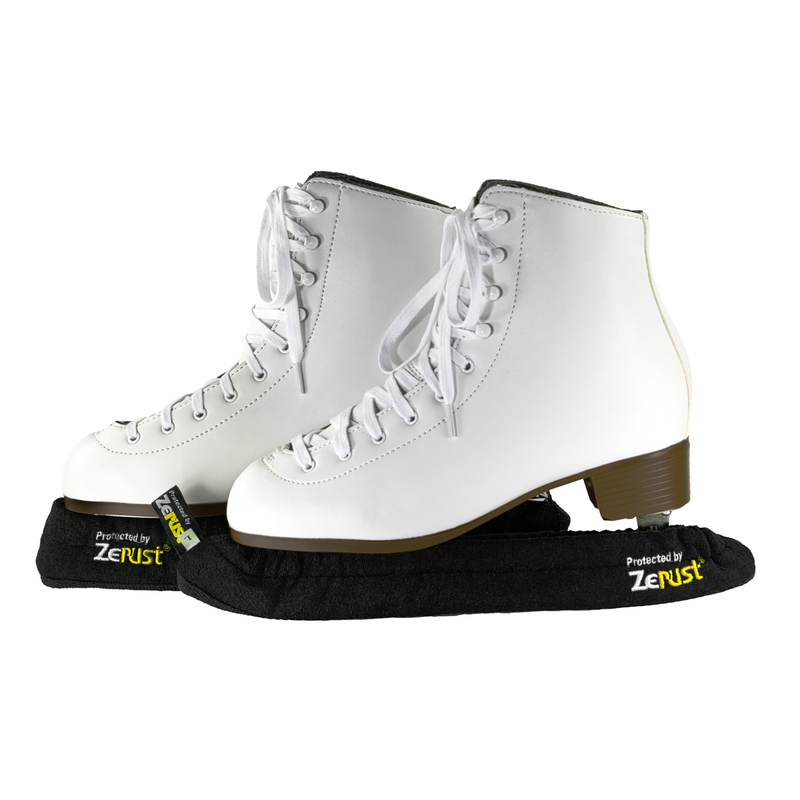 Zerust products provide no-hassle rust protection at a lower cost than other options. 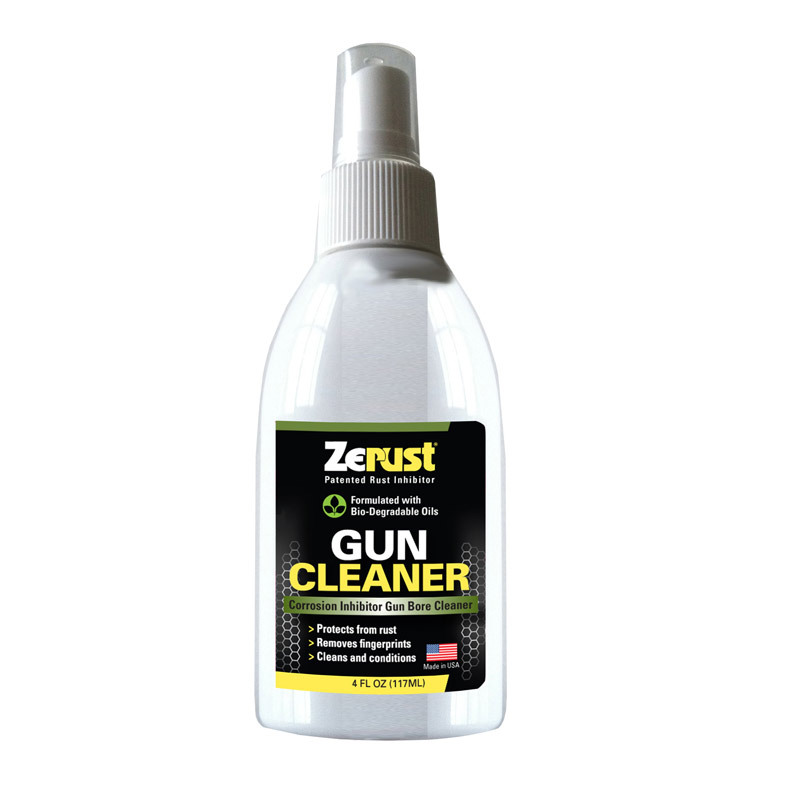 Zerust offers simple yet effective rust prevention storage solutions for guns, firearms and firearm parts. 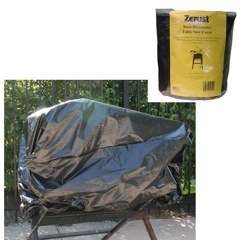 Our products protect any ferrous metal, including iron, steel and cast iron, from rust and corrosion. 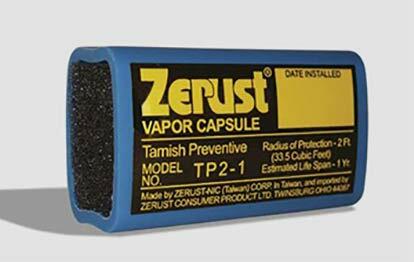 Zerust products protect against rust by releasing an invisible, non-toxic, non-reactive, and odorless corrosion-inhibiting vapor. 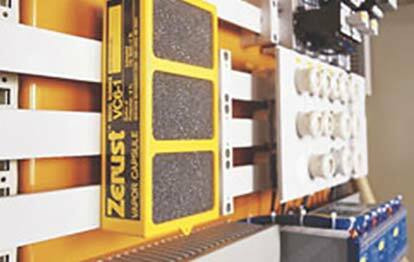 This vapor protects metal components, preventing corrosion, for up to five years. 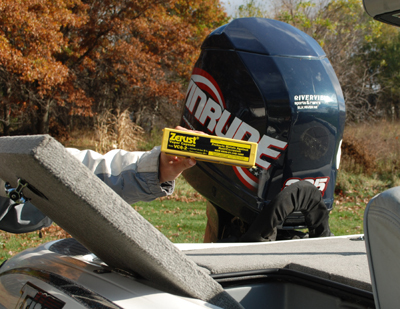 Protect a range of metal items including those created from aluminum, brass, copper, iron, nickel, steel, and silver. 1. 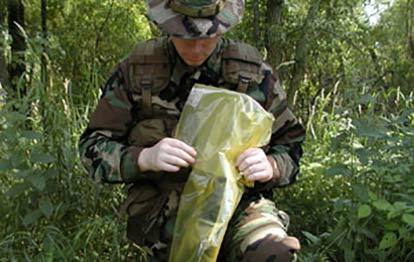 Protective molecules settle on all exposed metal surfaces, forming a very thin protective layer that is just a few molecules thick. 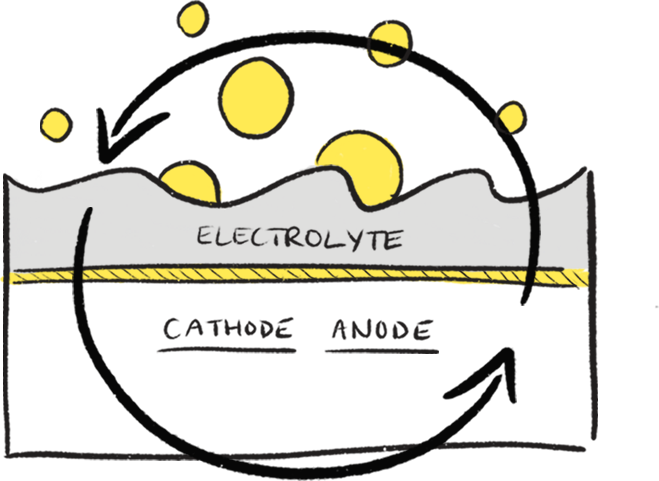 2.This molecular layer inhibits electrochemical reactions on the surface of the metal that cause corrosion. 3. 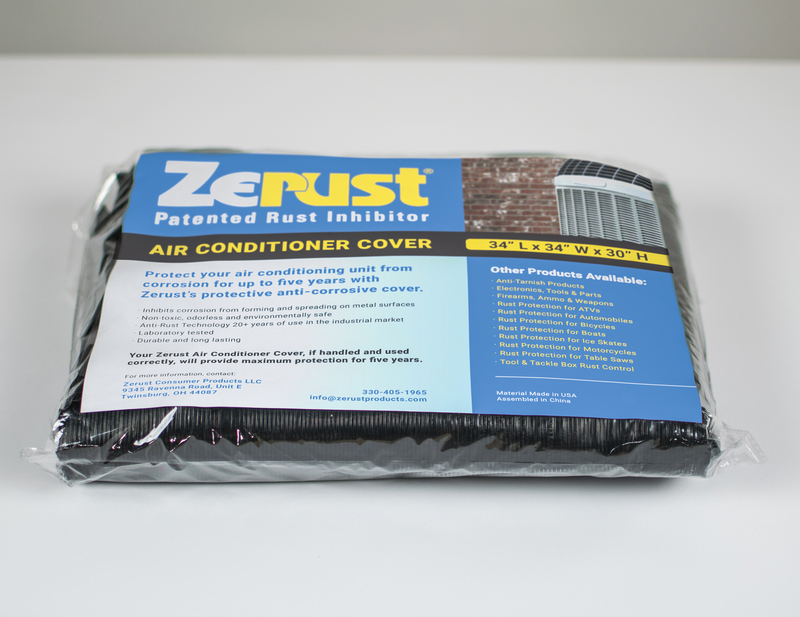 Exposed metal surfaces protected by Zerust benefit from a long-lasting shield against rust, tarnish and corrosion.